Welcome to The Family Traveler! We started a blog in 2006 under The Married Traveler that followed us on our journey as American newlyweds living in the UK. After expanding our family and moving to Germany in 2013, we rebooted the blog as The Family Traveler. 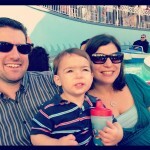 Our blog includes all of journeys around Europe and Disney parks and cruises. We are a family that’s full of wanderlust and the desire to learn about new cultures through food and beautiful scenery! 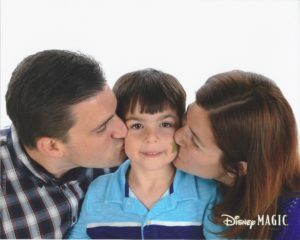 We feel like the best way to teach our son about the world is to get out and see and experience the different cultures. After living in Germany for almost 5 years, our son is now fluent in German and his favorite food is Maultaschen!